We are all deeply saddened by the passing of Capt. Phil last February. He was a devoted father and loyal friend to all who knew him. We will miss his straightforward honesty, wicked sense of humor and enormous heart — in every way, he was a true American legend. 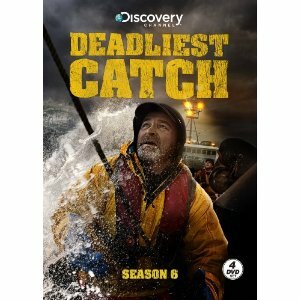 Phil was a star of Deadliest Catch from the series premiere in 2005, but what we all shared on TV for just a few years was only a small part of his life as a fisherman and father. He worked for 18 years as captain and co-owner of the Cornelia Marie and for 32 years in the fishing industry. The son of a fisherman, Phil is also the father of Jake and Josh Harris who both served — and learned — under him on the Cornelia Marie.